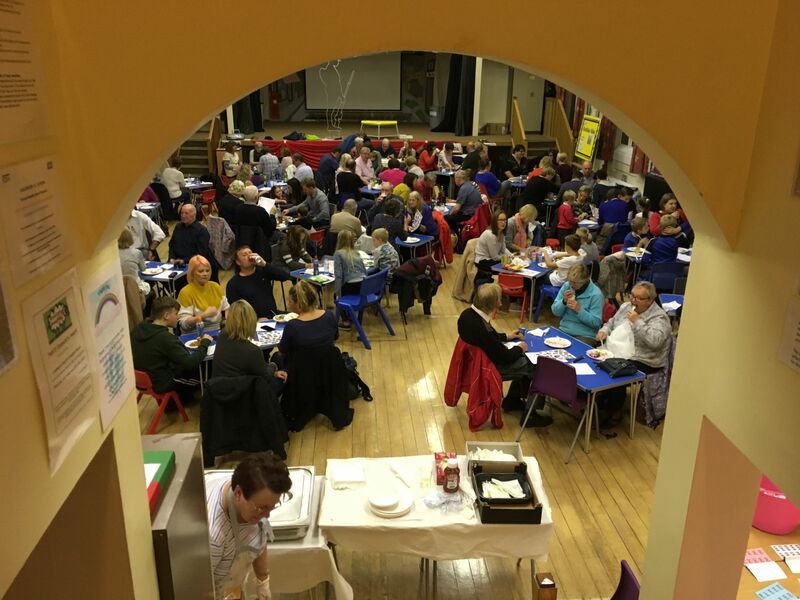 A successful quiz night was held on 12/10/2018 and enjoyed by all. 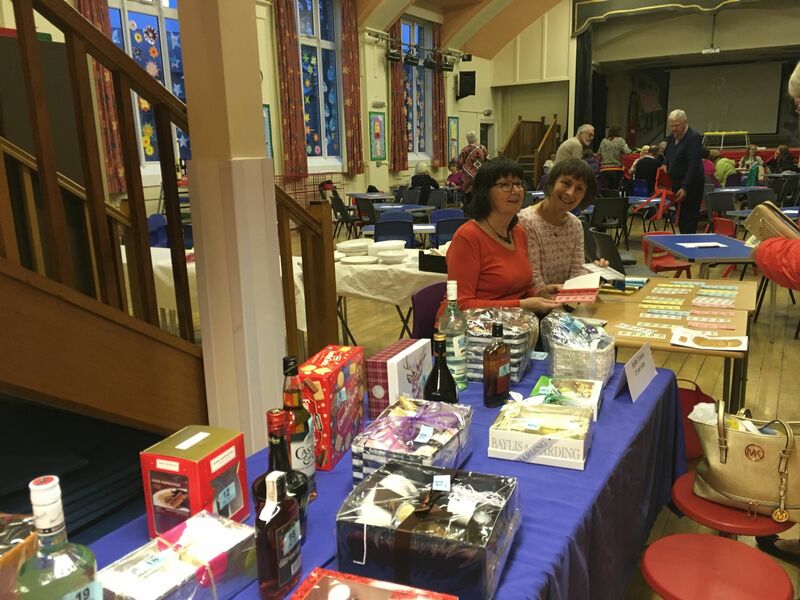 Over 125 tickets were sold and we achieved a contribution of over £525.50 towards the churches "open the door" fund. Thank you to all who entered into the fun on the evening. Here are some photographs of the night. Everyone tucking into pie and peas. 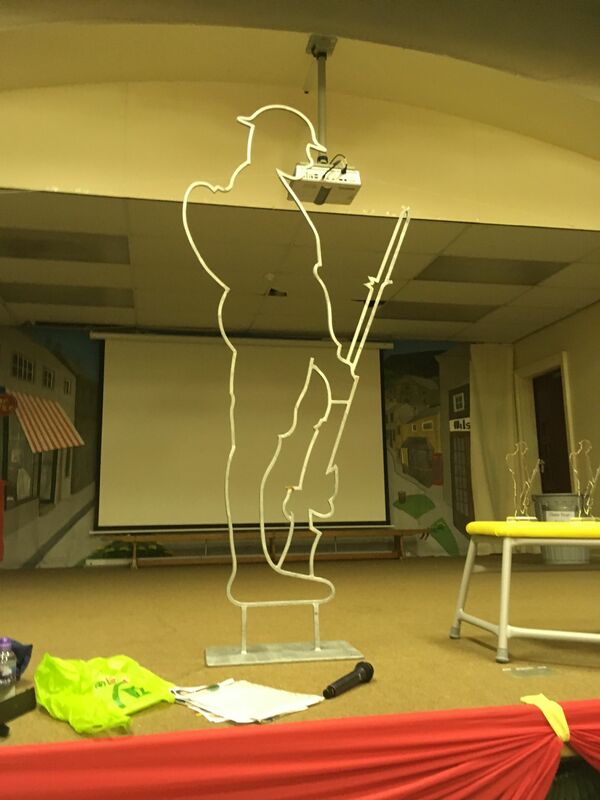 Unexpected visitor ready for the village 100 year commemoration of WW1.